Looking for somewhere to rest your legs? You’ve come to the right place. 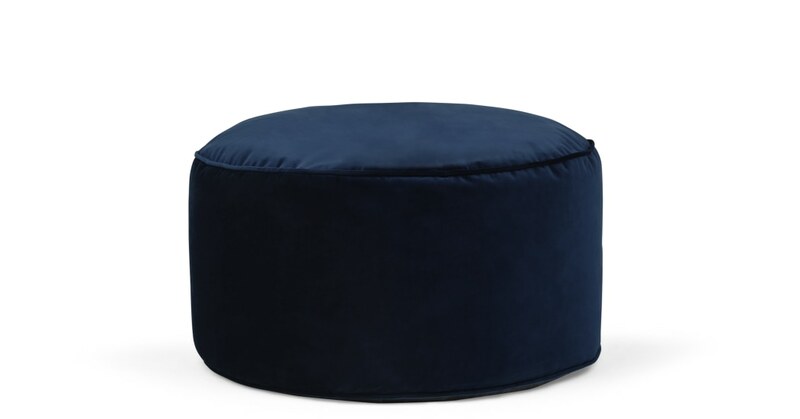 This is Lux, a super soft, super luxurious floor cushion your feet will thank you for. One touch and you’re in heaven. That’s the thing with velvet - it’s so so luxurious and elegant you’ll find it hard to prise yourself from it. The ideal soft furnishing to place in the centre of your living room, Lux will be the room’s centrepiece. Pop it close to your magazine rack for easy-access reading or place a tray on it for decoration.